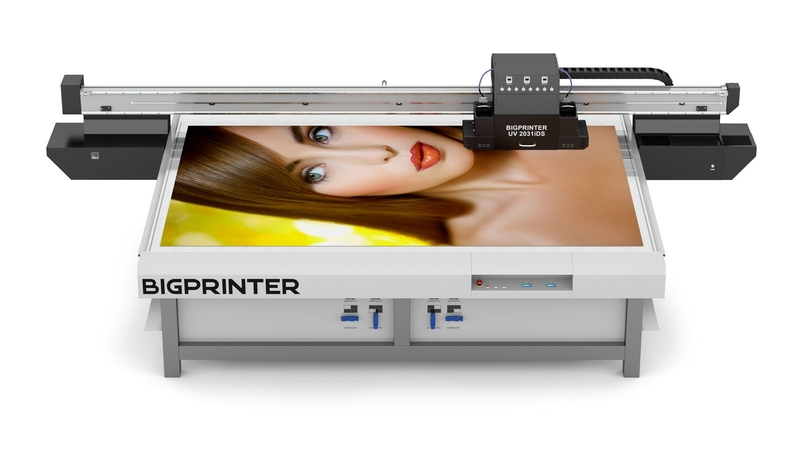 Well-known companies in various industries successfully count on BigPrinter and our products. BIGSHINE is the world’s first technology to print sequins! Feel the brilliant effect of BIGSHINE! Real print samples of shoes, printed withBIGSHINE effect. Now the application of texture, pattern and patina on the face of the panel is possible on ALL sides of the product! Now you can get the effect of sandblasting or chemical etching on a conventional glass or mirror. But more beautiful, faster, more qualitative, more precisely, with transitions, cheaper and more profitable. BIGPRINTER can print with a stereo-vario effect. you to print 3D EFFECT!